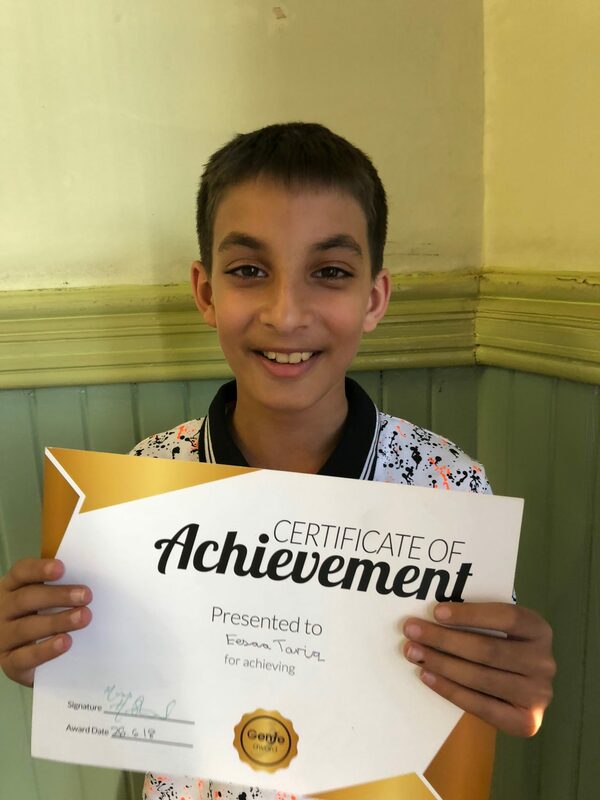 Congratulations to Eesaa for his Gold reward! 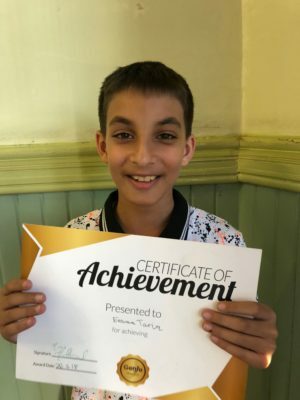 You worked very well with your tutor! Keep up the good progress!